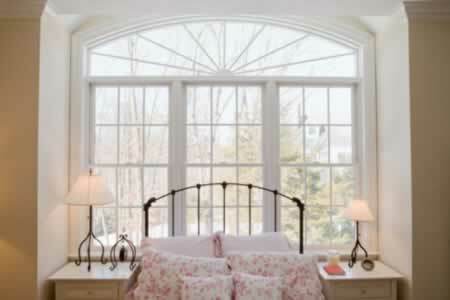 Thermal windows are often called replacement windows, as most homeowners use them to upgrade their single-pane windows. These attractive, double- or triple-pane windows come in a variety of materials and colors and can increase your energy savings each month. You'll even find some that help block the amount of light coming into your home. To discover more about thermal windows, and whether they are right for your home, read the highlighted articles below. Research all the top thermal window brands and learn more about the range of bow thermal window prices. thermal window colors are available. Find out what to look for in a thermal window installer and how to work with them in order to create the best results. Find out more about the energy efficient properties of insulated thermal windows and how they can save you money. 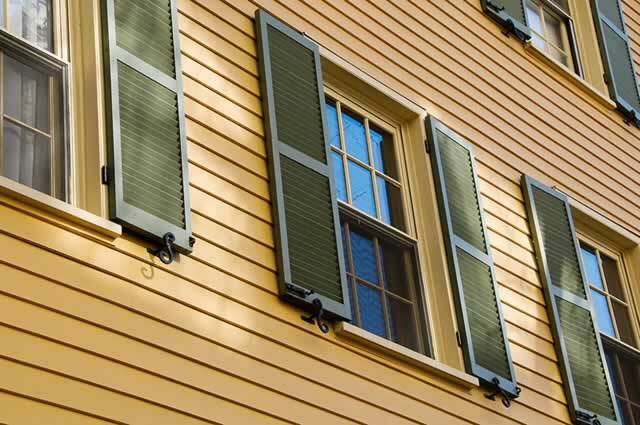 Learn how to install thermal windows with this helpful guide. Find the proper way of cleaning thermal windows and repairing thermal windows. Research all your options and find the right thermal window accessories for your home. Get more details on how to measure your window opening and find the appropriate thermal window sizes you need. With the increasingly high costs associated with owning a home, there are many great ways that you can save money. 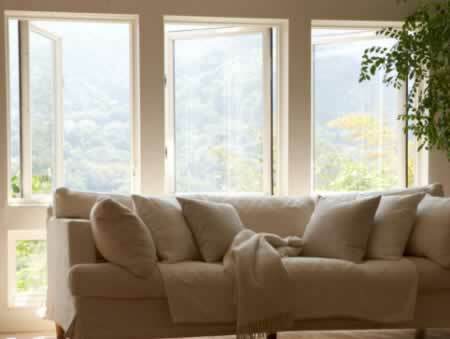 One excellent option you may want to consider is having thermal windows installed in your home. 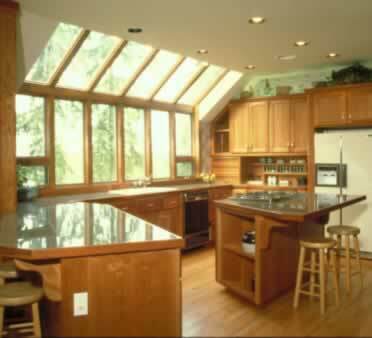 These windows are very energy efficient and can save you lot of money each year. 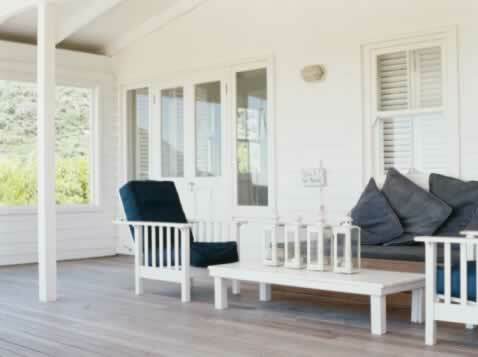 Not only that, these windows will also increase the overall value of your home. 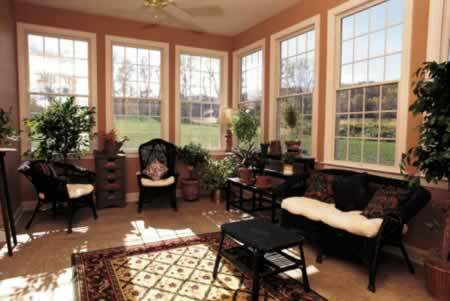 Thermal windows have many benefits. They come in a vast array of designs and styles, shapes and sizes. 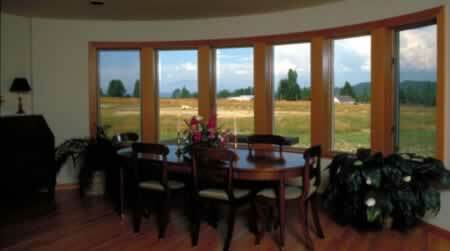 As you can see by the photo, thermal windows are every bit as attractive as their less energy efficient counterparts. These specialty windows save energy by using special types of glass and insulation, and have particularly tight seals which will keep warmth in and keep drafts out of your home. 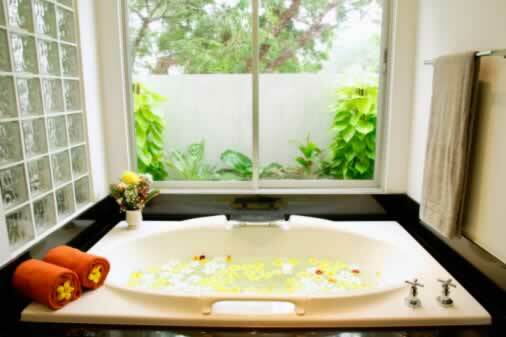 They will definitely enhance the overall comfort and enjoyment of your home.